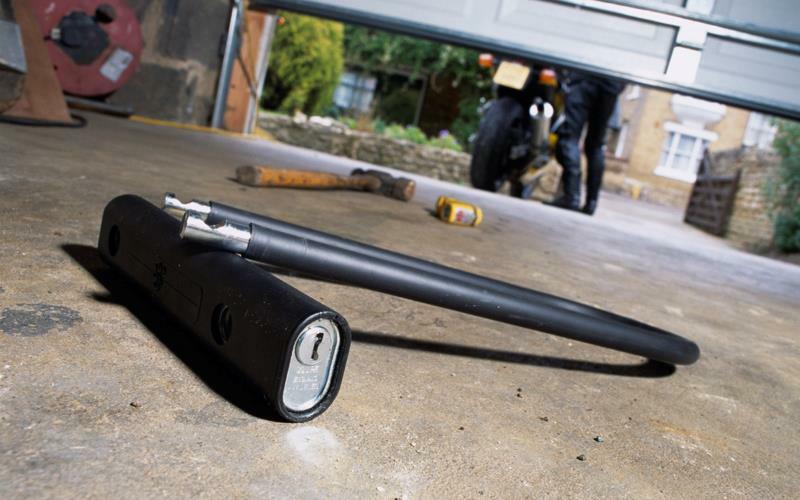 UK bike security firm Tracker has urged motorcyclists to keep bikes locked this summer and offered top tips for new riders to make sure your bike doesn’t get stolen. Figures show that small bikes are as likely to be stolen than bigger machines, so even if you’ve got a 125 you need to make thieves think twice about taking your bike. He added: “Motorcycle owners need to get into the habit of using their security devices. It may seem like a hassle, but it only takes a minute to put the bike in the garage or park in the back garden, or use a chain and padlock. If you have a garage use it!